A Simple Favor is an upcoming American mystery thriller film directed por Paul Feig. It is an adaptation of the novel of the same name. 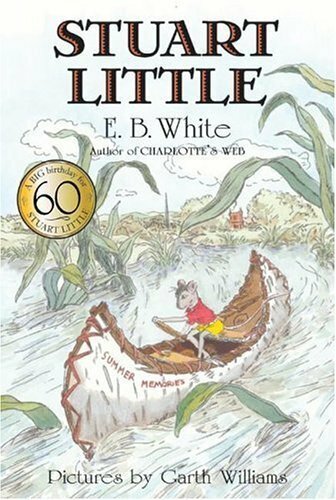 True o False: In the book "Stuart Little," the Little family adopted Stuart.